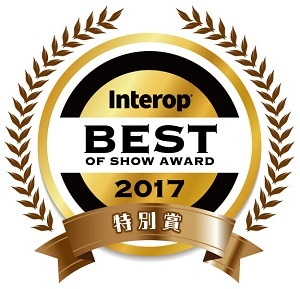 Yaraku, Inc. (hereinafter referred to as Yakura), who is engaged in translation technology, received the Jury Special Award at the “Best of Show Award” of the largest ICT event in Japan “Interop Tokyo 2017”. The award-winning product is a cloud-type Translation Tool “YarakuZen” and will be awarded in the cloud service Dept. It has been highly appreciated for the realization of the learning function by user / group unit and the translation result of industry / environment specialization by that, and the convenience of the translation request according to the required quality. Prizes awarded to “one item of the year” to be judged and decided by the key man of leading media companies and the review committee organized by academic experts out of the selected new products to be entered nearly 300 from exhibitors is.